A generous donor has agreed to match every dollar donated up to $4500, now through Giving Tuesday, November 27th!!!!! When I heard that A&LC were tasked with raising funds to overhaul their website into something that better showcases the students' experiences, I jumped at the chance to help. They do SO much for their community already, and I saw the way it broadened my niece's perspective on what she could accomplish. Now, we have the chance to help A&LC! I would be so grateful for your help and cannot wait to show you the direct impact that your donations will make. Please share this campaign with anyone you know that values education and the arts! The Arts & Learning Conservatory is so much more than "theater camp." It is a safe environment in which children can grow and learn more about themselves and their passions. When my niece performed in her very first production, I saw the light of confidence spring into her eyes. She was encouraged to (and succeeded in) memorizing ALL of her lines and impressed her entire family with her dedication. The staff at A&LC instruct and foster the children's creativity with their own technical expertise. But when they hit the stage, they really let the children express themselves! 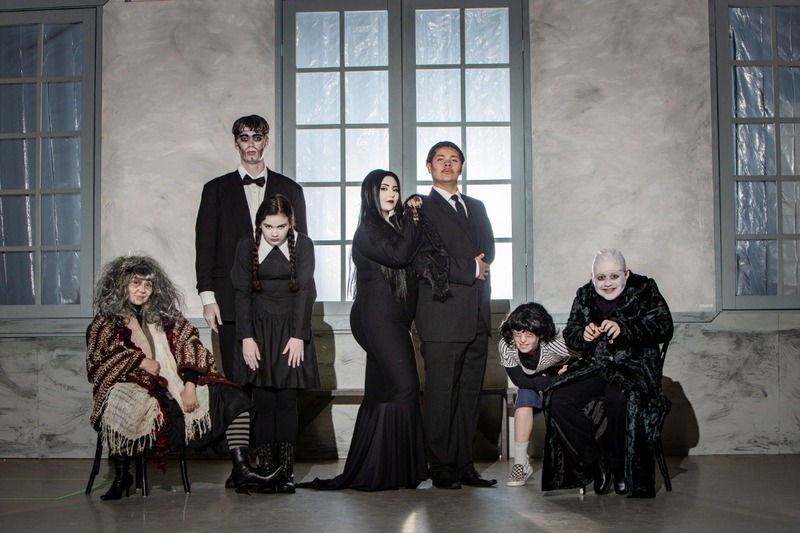 The Addams Family premiers next month!! Who is going?? Donor match extended until November 1st! !